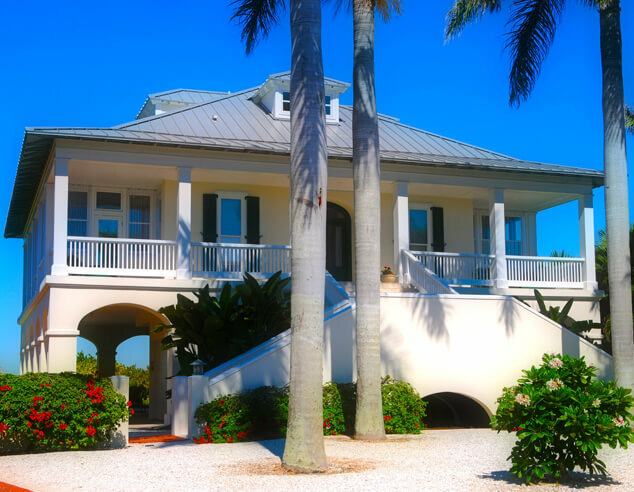 Big G Roofing & More Inc. is one of the premier roofing contractors in Miami FL and has served our neighbors, friends and the community for many years as we are a locally owned business. 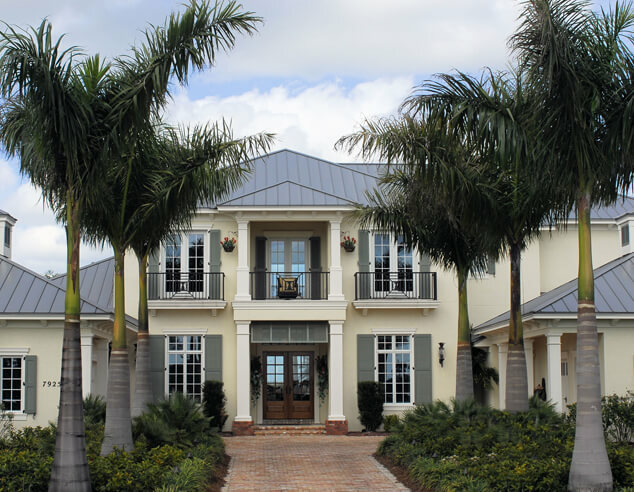 As one of the premier roofing contractors in Miami, our services are 100% guaranteed and we are experienced in not just roofing but siding installation, exterior finishing and home improvements as well. We offer free consultations so it’s never a bother to call us and schedule an appointment. We provide top-notch, quality services – especially during emergencies such as roof damages from storms or unforeseen events. Though our quality workmanship shows through on every job, our prices are fair and reasonable. Why Big G Roofing Contractor? When your roof is damaged or in bad shape, you can’t afford to lose time looking for a qualified, service oriented roofer. A leaking roof causes damage to the surrounding materials including the insulation, ceiling and electrical wiring, which can be pretty disastrous. The accumulation of moisture in these parts can cause mold and fungal growth that are detrimental to the family’s health. 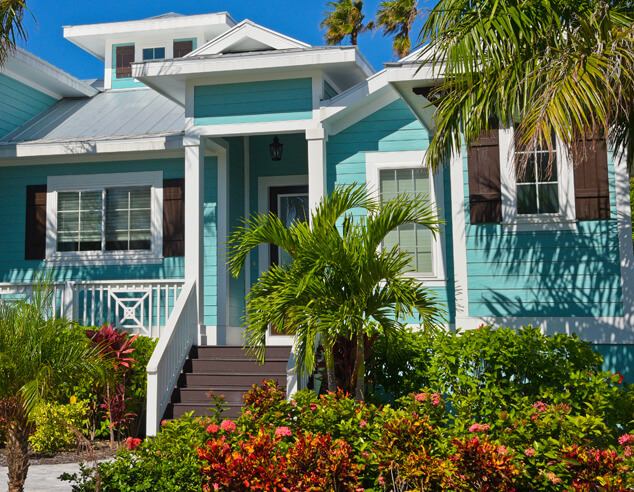 The roof of your home not only provides shelter from outside elements but keeps you safe. Getting roof leaks fixed right away and dealing with property damages after storms is imperative to a homeowner. Big G Roofing provides quality, fast and efficient service to ensure you stay safe and dry in your own home. We guarantee that no time is wasted with our professional team of roofing experts. Why Big G Roofing & More Inc.? No job is too small, or too big. 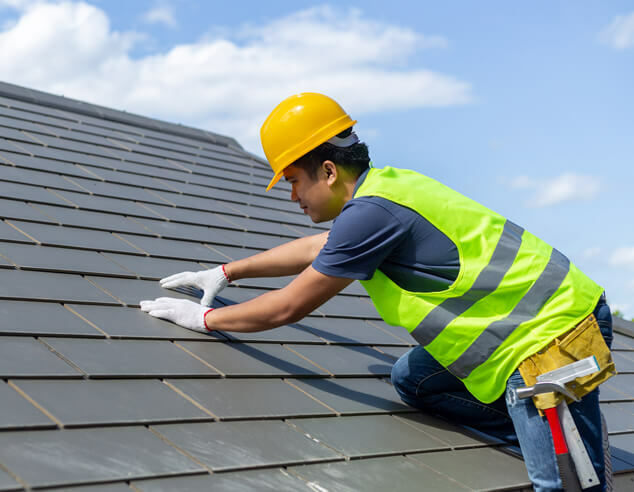 All roofing and siding repairs, replacements and improvements are done with equal proficiency, in the right time frame and with quality standards. Give us a call and we’ll inspect the work that needs to be done before hand, free of charge. 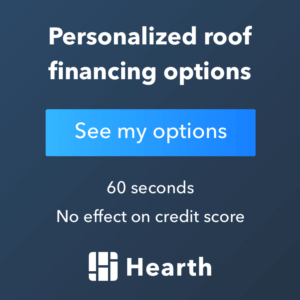 Our team of roofing experts will walk you through the process with a written estimate of costs along with the time and requirements needed in getting the job done. Aside from reasons such as damages and leaks, a complete roof replacement and exterior improvements will raise the value of your home. So, If you’re planning on putting your place on the market, make sure your house’s roof is in good condition. Roof replacement increases the value of the house as well as improves the exterior look of the house. 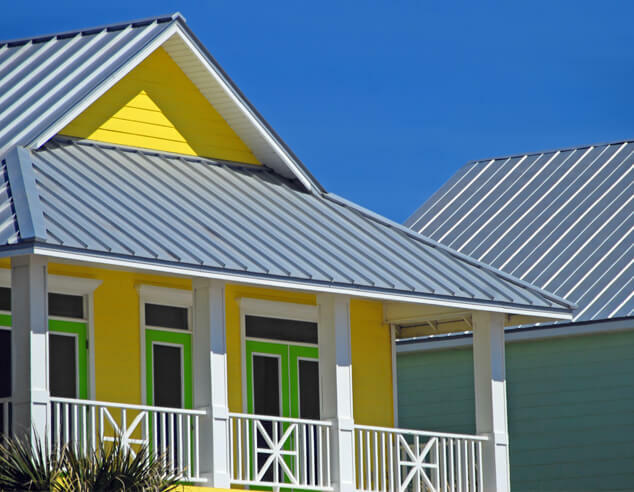 Our experience in roofing and siding replacements ensures that your house will look good as new and this might change your mind about moving out. 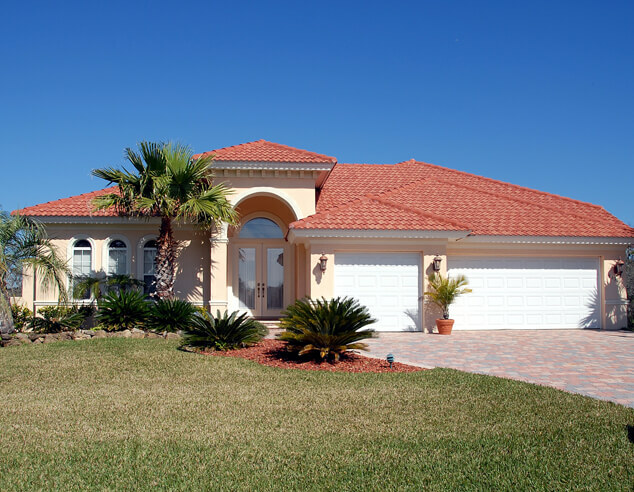 Trust in Big G Roofing in delivering quality service at a reasonable price for your roofing needs in Florida.